Coconut oil benefits are aplenty. If you can make coconut oil at home, nothing better than that! Here you will learn not only benefits of coconut oil, but also how to make homemade coconut oil. 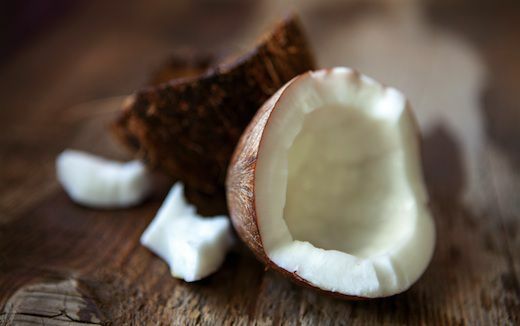 I was never an admirer of coconut unless I realized how beneficial it was for overall health. There was a time I would not touch coconut and hated its very taste. 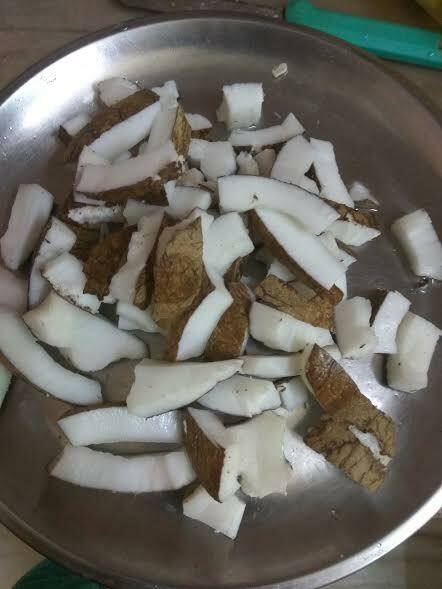 Now, times have changed and I am experimenting with coconut in the kitchen ever since I came across the umpteen coconut benefits. In fact, every single part of coconut can be put to use. There are plenty of coconut oil uses that will leave you surprised. 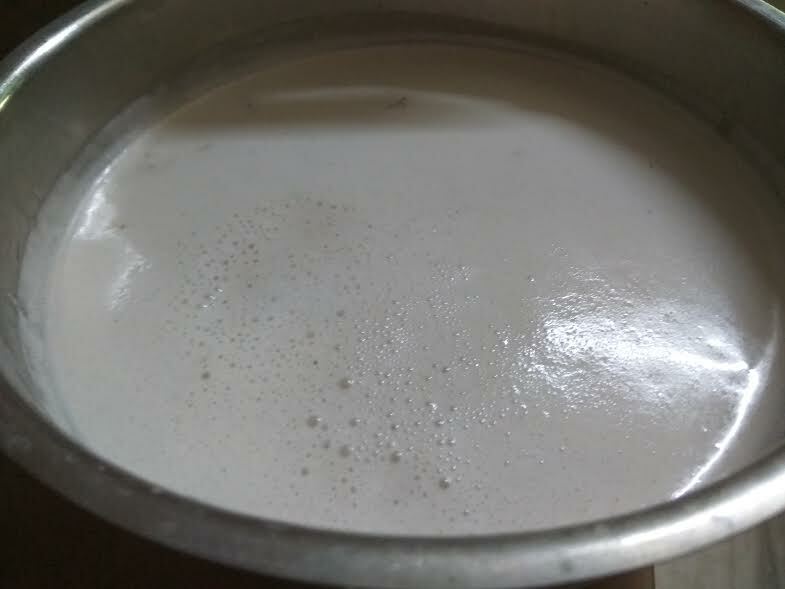 When processing coconut oil at home, you will first get homemade coconut milk, which makes a great flavoring agent for most south Indian recipes. 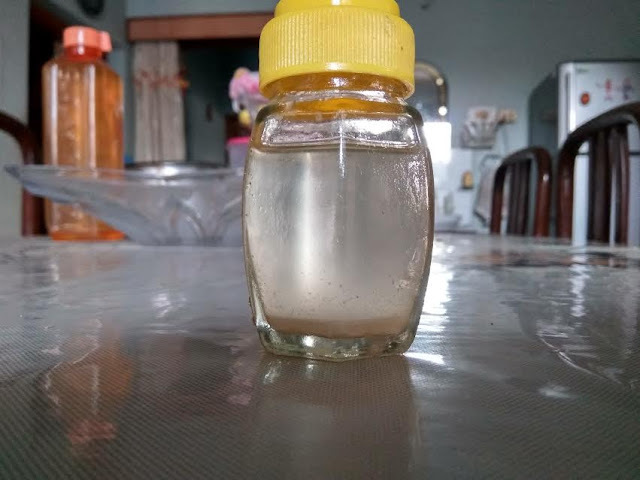 Coconut oil is the most versatile of all other types of oil -used in infant food, nutritional formulas for patients, food preparation, skin problem remedy, among others. It has plenty of health benefits, but should be used in moderation, as excess may cause gastrointestinal problems and diarrohea. However, research is still under way to establish the link between coconut and the aforementioned health benefits. Extra virgin coconut oil is rich in saturated fats, but since this fat is natural and not hydrogenated, it can be treated healthier than most other oils that contain artificial fats. Homemade coconut oil benefits for skin are numerous. If you can make coconut oil a regular part of your skincare regimen, you can derive several benefits. It works as a natural skin moisturizer. Rich in vitamins and fatty acids, coconut oil is great for healthy, soft skin. You would be surprised to know that coconut oil can even help fight acne, since it has antimicrobial properties. Learn how to make coconut oil at home below. Lauric acid in coconut oil works great for skin disorders. In fact, your body turns lauric acid into monolauring that is associated with anti-viral and anti-bacterial properties. One research report claims that virgin coconut oil can help reduce wrinkles on your face and give your skin that much-needed natural glow. Homemade coconut oil benefits baby skin immensely. This is one reason I have tried to make it for my 7-month-old niece. It is better to use coconut oil for babies, instead of other skin creams or moisturizers, since this does not have any side effects. By using only a small amount of coconut oil made at home, you can not only avoid skin rashes, pimples, and acne, but also avoid the use of hidden chemicals in lotions and face creams, which can be harmful/ irritating to your skin. Since coconut oil is rich in antioxidants and resistant to oxidation, it can be used as a face product a few times a week to reduce wrinkles caused by oxidative stress. Solid coconut oil can be whipped to make body butter, so you don't need a body moisturizer. Homemade extra virgin coconut oil will serve that purpose and give you naturally beautiful, beneficial results. You can store it in a jar and use it whenever you feel like pampering your skin with nature's bounty. I have always struggled to remove eye makeup, since I don't want to use any chemical makeup remover creams/lotions on my eyes. However, to my surprise, coconut oil works great as an eye makeup remover, since it is completely safe and gentle for sensitive eye area. I use it regularly now and find that it takes makeup off much better than chemical makeup removers. All you need to do is simply dab a small amount of coconut oil on to a cotton pad and rub it gently on the area where you want to remove the makeup. And you are done! It will not only remove the makeup, but also leave the area moisturized! 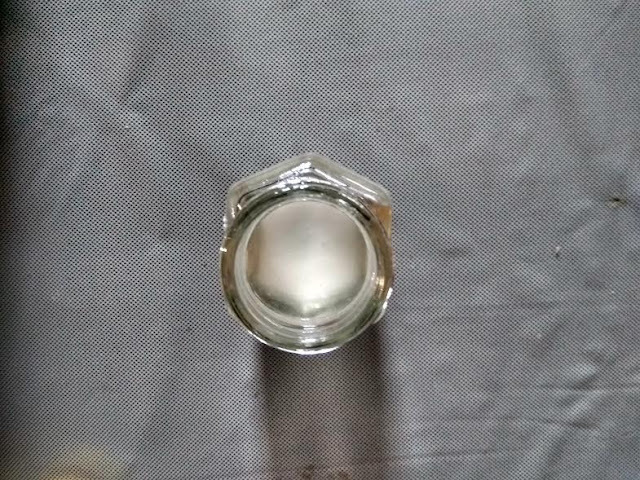 I was so happy to get this homemade coconut oil feedback from Anita Chahal aunty on my birthday. Since coconut oil contains natural saturated fat, consumption of this oil does not pose the risk of increase in LDL levels. In fact, a number of studies conducted in the Pacific Islands claim that inhabitants in these areas, who get almost 30-60 percent of their calorific intake from coconut oil, have non-existent rates of cardiovascular diseases. Further, coconut reduces incidence of injury in arteries, thus helping avoid atherosclerosis. How to make coconut oil coming shortly below! As coconut milk is easily digested, unlike other types of milk, it stimulates the body's metabolism and is easily converted into energy, thus enhancing physical or athletic performance, so you can work out for longer periods in order to shed those extra pounds. Coconut is also known to boost functioning of thyroid gland. Coconut oil helps renew and revitalize your hair. I have always cherished long, beautiful hair but hardly did I realize that coconut was so beneficial for hair. 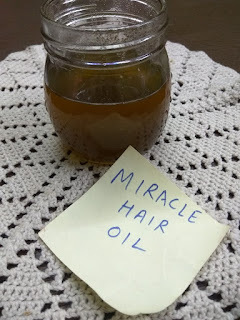 Coconut for hair was my grandma's favorite, who always advised me to use it for good hair health, but I never tried it until I read some research papers proving the coconut oil-hair connection. This oil gives your hair deep conditioning. Vitamin E in coconut strengthens hair follicles, filling up hollow hair shafts, which gives volume to your hair. Using coconut oil hair mask will help hair retain hydration and moisture, preventing it from looking dull or dried out. Take some homemade coconut oil in your palm and rub it on your scalp. Then wrap your hair with a towel or shower cap for a few minutes and then shampoo your hair. Doing this twice a week will give you stronger, voluminous, more vibrant hair. Thus it can be concluded that coconut for hair is a blessing. Processing coconut oil at home is known to produce a different type of fat, known as caprylic acid, which is broken down into ketone bodies. It is these ketones that are claimed to provide alternative sources of energy to the brain cells of Alzheimer's patients that have lost the ability to use glucose. More research is under way to establish a the benefits of coconut oil for Alzheimer's, though many online reviews from patients claim that they have benefited tremendously from the use of coconut oil. Similar are the claims for Parkinson's patients. Coconut oil has improved quality of life of some patients suffering from Parkinson's disease, with claims abound that virgin coconut oil has helped them speak louder and clearer, walk faster, stand straighter, indulge in several chores that they couldn't do otherwise, made them calmer than ever and less nervous. The lauric acid content in extra virgin coconut oil kills colon cancer cells. With an umpteen number of benefits, coconut oil at home is easy to make. The extra virgin coconut oil that you get from this process is fresh, clean, and undiluted. On top of it, homemade coconut oil is the best thing in the world to apply to your face and body as a moisturiser. Coconut oil bought from the market is expensive and you never know what kind of ingredients go into its extraction. Of course, they do add scents and chemicals to prolong its shelf life. Homemade coconut oil is sans these chemicals. This is the best thing about virgin coconut oil extracted at home. Extra virgin coconut oil made at home has no match. What do you say? It's fresh, unrefined, and undiluted! Whether you make coconut oil at home from fresh coconut or dried/ dehydrated copra, you will get the maximum benefits. I had never thought I would make coconut oil at home. But my passion of healthy, fresh ingredients keeps me going so much so that I have attempted making this fully beneficial oil at home. In order to make coconut oil at home, you will first need to learn how to make coconut oil. It's a super easy process. Let's get started without further ado! One medium-sized fresh coconut should give you about 50 gm of edible oil. Grind coconut with water. Make sure you give it a few good rounds with water. 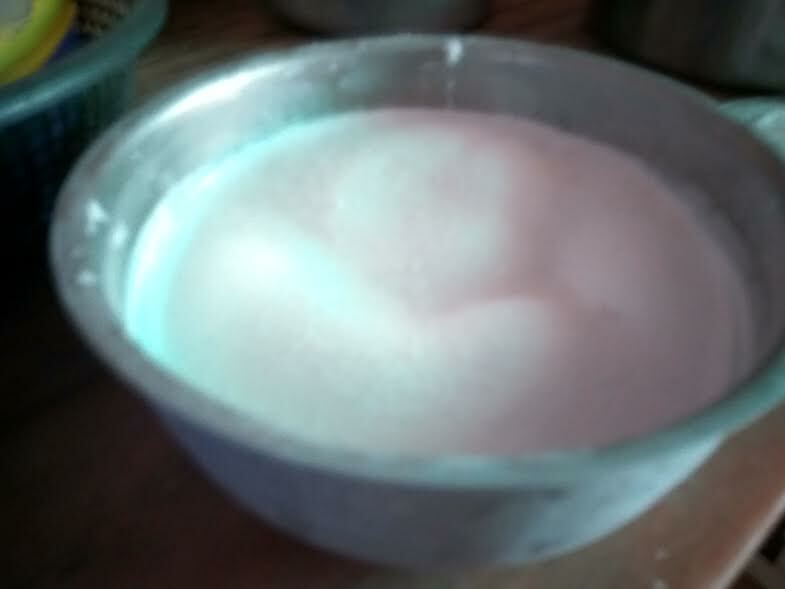 You will get milky mixture, known as coconut milk. See how simple it is to make coconut milk at home! 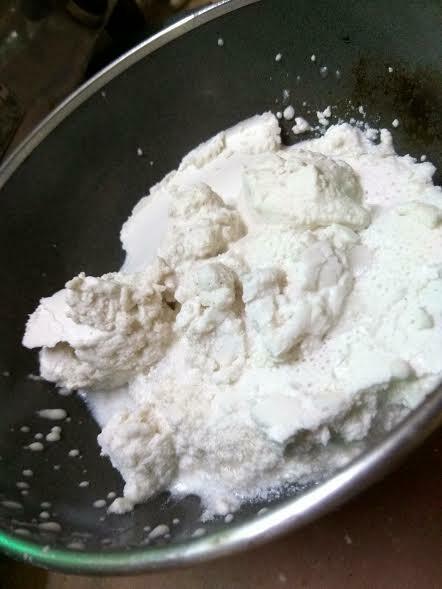 Strain coconut milk and coconut powder. This will separate coconut milk (watery milky stuff) from dry ingredient. You will get a thick creamy layer on top of coconut milk after freezing. Remove coconut meat or creamy layer on top from coconut milk. 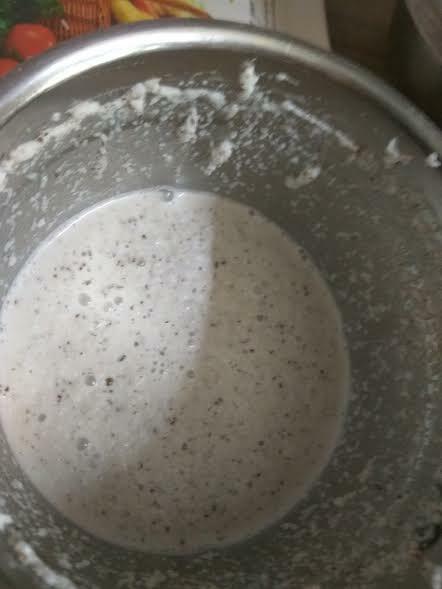 Heat the coconut cream or top layer removed from coconut milk for some time, and you will get homemade coconut oil floating on top , with coconut solid at the bottom. Here's the best recipe to use leftovers - try making coconut cookies with the leftover coconut meat that can substitue ghee/butter, use coconut powder and coconut milk to replace milk in the recipe. 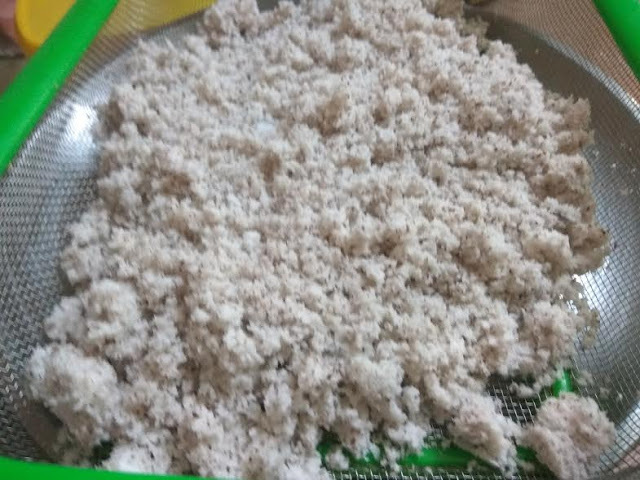 Take half of ground coconut and add 1 glass of water. Take a sieve and filter coconut from water. Keep aside. Follow the same process with the remaining coconut. The milky liquid is coconut milk. Mix coconut milk and pour into a wide vessel or bottle. Close the lid and leave it undisturbed in the freezer for 24 hours. After 24 hours, take out the jar from the freezer. Leave it out for half an hour or until you are able to remove the thick top layer. Separate the coconut milk top layer and add it to a thick vessel or nonstick pan. 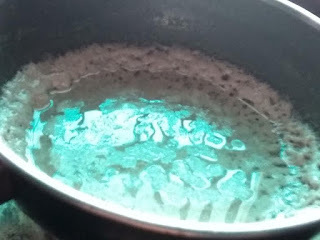 Heat on medium flame until coconut meat separates and settles at the bottom, leaving behind coconut oil. Let it cool down and filter the oil in a bottle. Fresh extra virgin coconut oil is ready. When you make coconut oil at home, you can put to use coconut meat. I made cookies with coconut meat, without a single drop of oil. 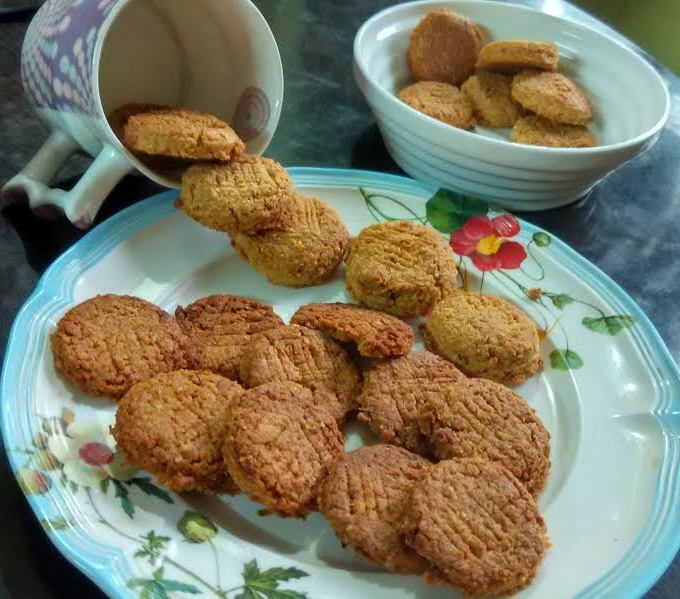 You can sundry leftover coconut solid after extracting coconut milk and use it for cookies or other coconut recipes. 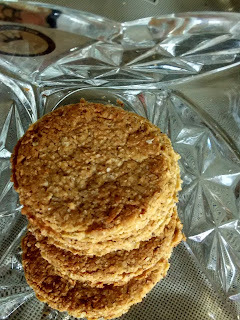 Check the homemade coconut cookie recipe here on stovetop. All the information on this page is no medical advice. The information is based on my research of numerous education websites. Always consult your doctor before starting on an alternative medicine therapy.